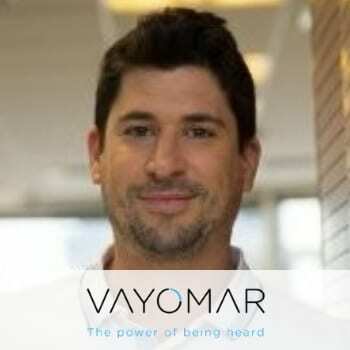 Vayomar is a global consulting firm that specializes in communication skills and innovation. Vayomar operates in four distinct fields: management development, sales, presentation skills, and innovation. Each program is targeted to achieve actual business goals and create a measurable improvement in the clients distinct needs, towards his unique goals. The expert team of Vayomar work globally to ensure a tailored solution, while achieving predefined success metrics.